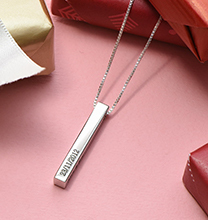 Love should last forever and with our Silver Hollow Heart Necklace with Birthstones your name will forever be engraved next to the person who means the most to you! 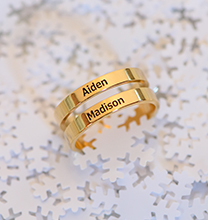 You can get any two names you would like on our heart necklace. 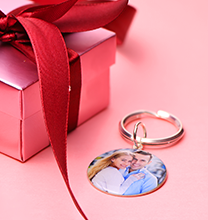 To add a little extra touch of personalization, you can also choose two crystal charms for the necklace. 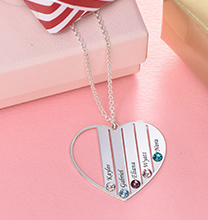 We suggest selecting the birthstone of each name on the engraved heart necklace! The Hollow Heart Necklace with Birthstones is made out of 0.925 Sterling Silver and hangs on a Sterling Silver Bead Chain. 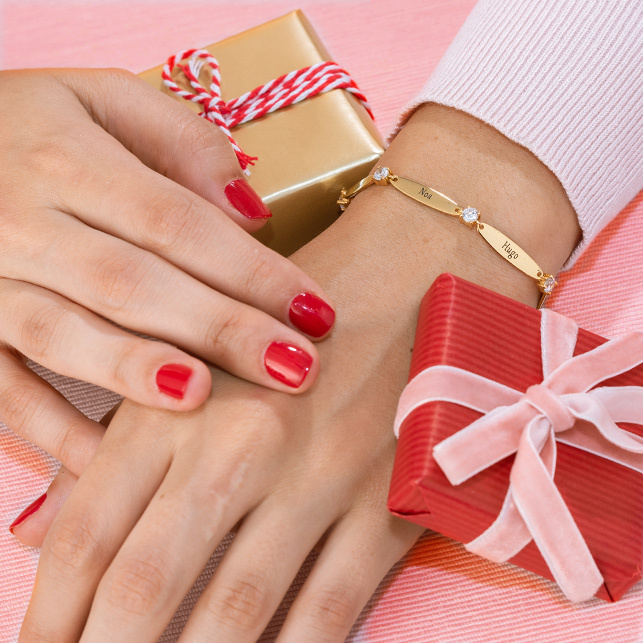 Really nice bought it as a Christmas present for my friend and I know she will love it. Beautiful necklace - my go to piece and I wear it most days. Bought for my wife for her birthday. She loves it! Gorgeous necklace. Bought it as a present for my mum who loves it. Lovely product! 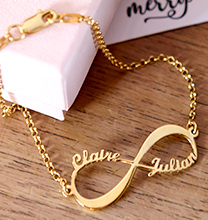 I required extra service as one of the names included in the necklace was a double-barrel name and I wanted both names in capital letters, which was accommodated for me. Overall I am very happy with this, my mum is going to love receiving this for Christmas.